Are you having difficulty in typing? 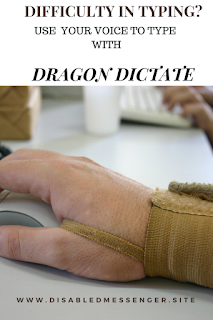 Have you been diagnosed with conditions like Mouse Shoulder , Carpal Tunnel Syndrome, Arthritis, Multiple Sclerosis, Repetitive Stress Injury or Chronic Neck Pain? 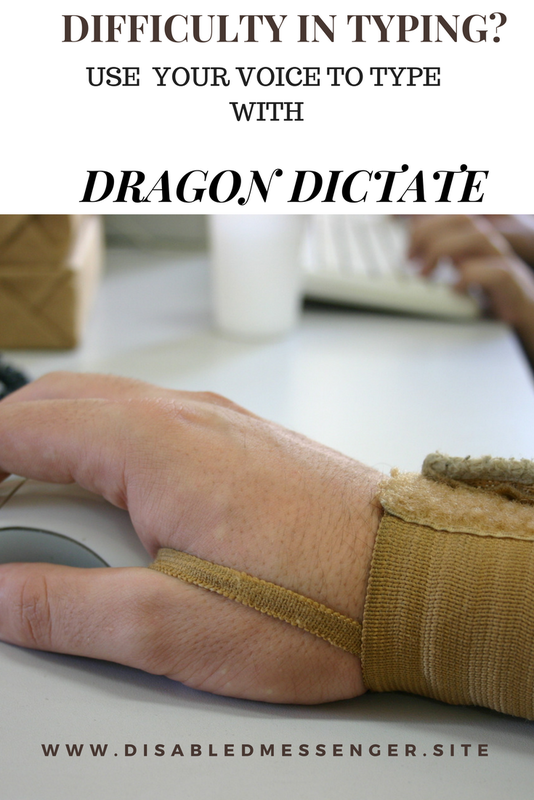 Is it difficult for you to work and earn a living because of difficulty in typing?